The human element of a web page is the body content, the page itself that the reader sees, reads and interacts with. As with the title tags and meta tags in the HTML code preceding it, the web page body content elements should be optimized and sprinkled with specifically targeted keyword phrases. Body content elements include the page article itself, its header elements, any text links and images displayed on the page. Header tags, defined in HTML code, looks like this, <h1>Header Text</h1>. Header tags highlight specific areas of text that hold importance; the higher the number, the more important the text. Header 1 tags, <h1></h1>, should be used only once per page. It is typically is used to define the main title of a web page and appears at the top of the page. As search engines refer to it to better summarize the content of the web page, it should include highly targeted keywords if at all possible. Header 2 tags, <h2></h2>, Header 3 tags, <h3></h3>, Header 4 tags, <h4></h4> and higher numbered tags are often used to highlight and introduce sections of a web page. As with the header 1 tags, search engines refer to all header text elements to better understand how a page should be optimized so it is good practice to include targeted keywords in all header text elements on each page if possible. Applying text style such as Bold and Italic tags to highlight keywords and phrases of higher importance can further help the optimization process. 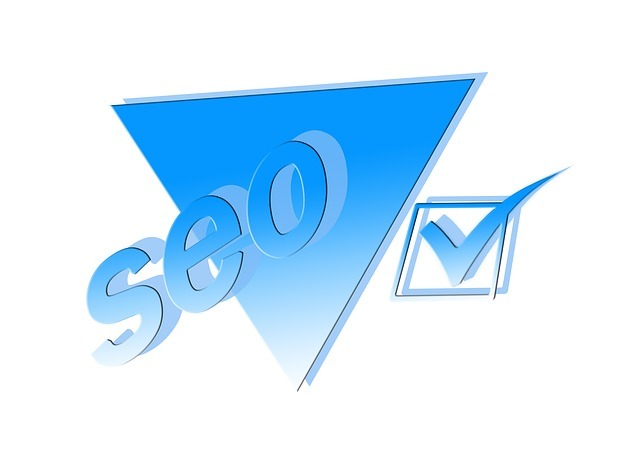 Spider bots are drawn to bold and italic text, as well as “text in quotes” so applying it to your targeted keywords and phrases helps to further enforce your efforts to have a page indexed and found for those very same keywords on search engines. Just don’t overdo it or you may turn off people that visit your site on a visual level and it can get your page penalized by search engines. An often overlooked tool for on-page optimization is the page link. If you have ever added a link to your site that reads “click here” or is simply url itself, such as www.domainname.com you have missed an opportunity to define your site’s keyword intent. Search engine bots review inbound and outbound page links to assess both the sites they links to as well as the pages that contains them. Define the text link. Try to include keywords that are specific to the content of the website or webpage being linked to in the link text. If you are linking to an article, add the name of the article in the name of the link. If you are linking to another website, spell it out. “Click Here” provides no hint as to the nature of the page content on the other side of that link whereas “Creative Developments Web Design in Scottsdale, AZ” informs the spider bot that the website being linked to is a creative web design company, a specific business, and is located in the city of Scottsdale in Arizona. The name of each page of your website holds importance as well. If the name of your page is “about us” or a default name like “?p=123”, what are you relaying about your page? Nothing, names like these relay no information to search engines. Be sure to define your site’s permalinks and be sure that the file name of each of your pages includes keywords that indicate to search engines what the topic of discussion is and the keywords you desire to be found under. Have you ever searched specifically for images on Google and other search engines? Do you ever wonder how image files are found when you search for them? Image files are found on search engine result pages because they too are optimized, every single one of them. Search engine spider bots can’t see; they can’t visualize what an image is on a page. To bots, embedded images in web pages are just strips of code. But spider bots do read text and special text called “alt tags” and image “title tags” are text applied to images which enables the bots to interpret the images and index them in browsers. Example of its use: If a webpage was promoting an Easter Day Sale in Scottsdale, Arizona and it included a picture of an Easter egg hunt, applying an alt tag and a title tag that reads alt=”Easter Day Sale in Scottsdale Arizona” or title=”Easter Day Sale in Scottsdale Arizona” helps inform search engines how to index this image and the page itself for the keyword phrase given. Note: not all search engines recognize both image title tags and alt tags so it is good practice to code an image with both types of tags. Duplicate the text and apply both types to each image on your web page. Nice blog! It is very useful and interesting post. Thanks! for sharing such a great post. Please keep posting about web design and development related stuff on your blog.